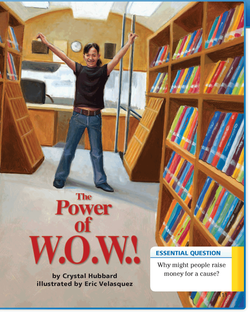 Lesson 4: The Power of W.O.W. Why might people raise money for a cause? ​IXL: Is it a complete sentence or a fragment? IXL: Is it a complete sentence or a run-on? IXL: Is it a complete sentence, a fragment, or a run-on?